that offers exciting activities for everyone – both children and adults. 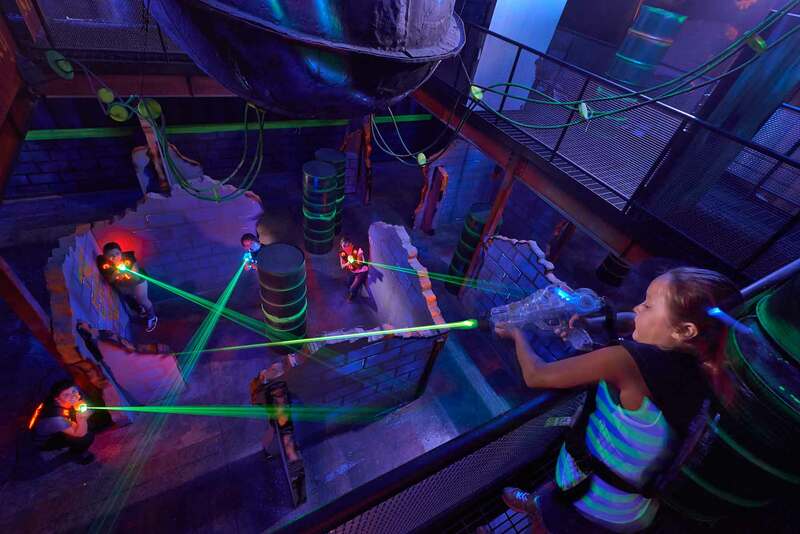 You can find a large Laser-Tag playground with many labyrinths and equipped with the most modern technology from the Center. 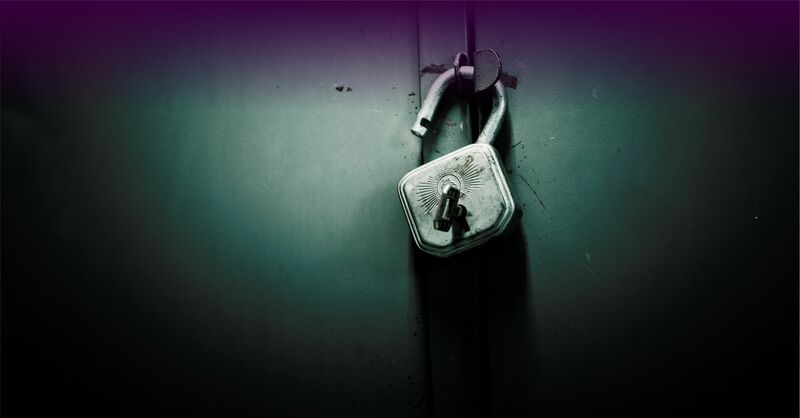 In escape rooms, you can test your recoursefulness and wit to solve diferent tasks and escape the room within 30 minutes. 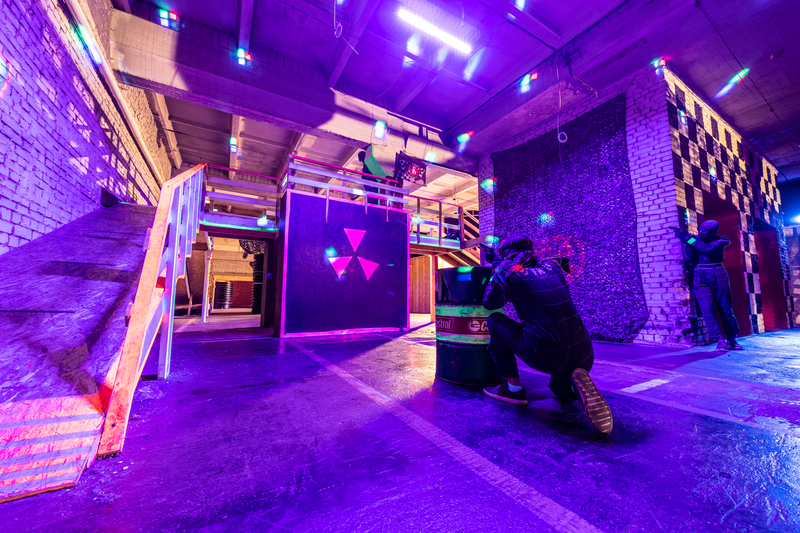 Airsoft city battles offer a thrilling experience. Large and spacious party room can accommodate even a whole class of children or a pleasant work team. The sauna complex is perfect for smaller groups. The center also has many other activities – billiard, table tennis, table football, air hockey. Organize birthdays, class evenings, company and Christmas celebrations, company’s family days and ohter events worthy of celebration in the spacious rooms of FK Arena! Ask for an offer and book a time!